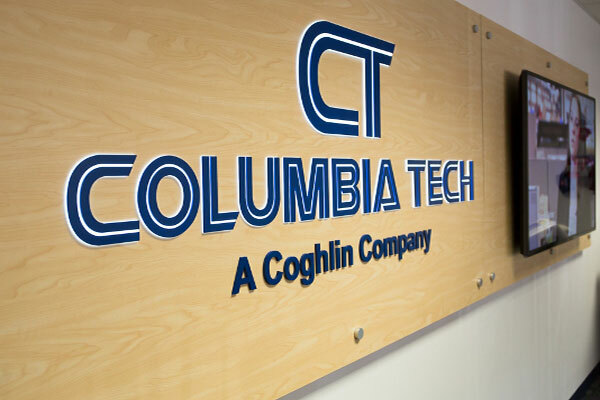 Columbia Tech offers our customers great flexibility in choosing when to engage us, allowing them to choose a production path that best suits them. Columbia Tech empowers you to engage at any phase in the development process. Enables production for a product lacking certainty and/or production volume to justify the development of detailed manufacturing documentation. Client directed projects with Columbia Tech assigned resources. Columbia Tech will provide space, people, tools and materials as requested. Very flexible in accordance with your company’s needs.